My dream of becoming prima ballerina is dead. Dropped by the Royal Ballet, I return home to my empty house in Cornwall with nothing but ghosts, and memories of a past I am desperate to forget. It takes months of depression before I pull myself out of the bleakness and attempt to start living again. 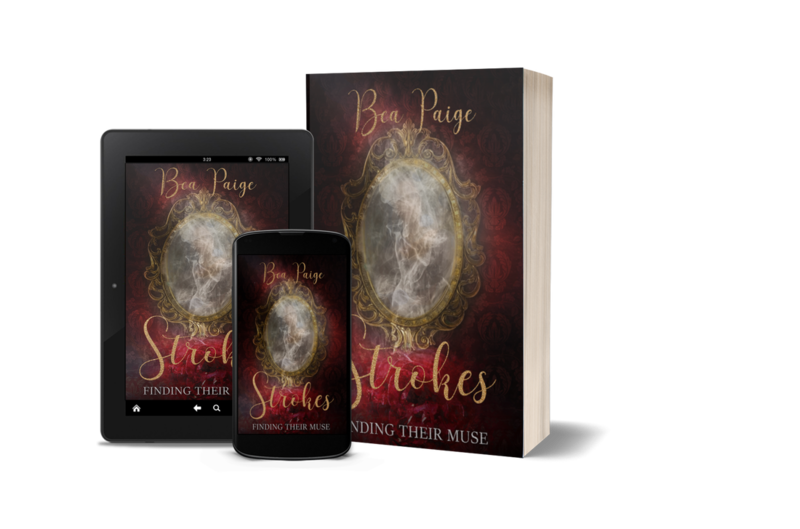 With a new job as an assistant to the wealthy but elusive Sachov family, I find myself caught up in a tangled web of desire, pain and sexual awakening that will either destroy me entirely or bring me back to life. My name is Rose, and I am their muse. He told me I was his muse. He lied. Anton Sachov, the artist, the man who only sees in monochrome. He wants something from me. Something precious; the meadow green of my eyes, the rich mahogany of my hair, the creamy white of my skin, the stark red of my blood, even the darkness of my soul. And he will do anything to get them. Including the unthinkable, locking me away. 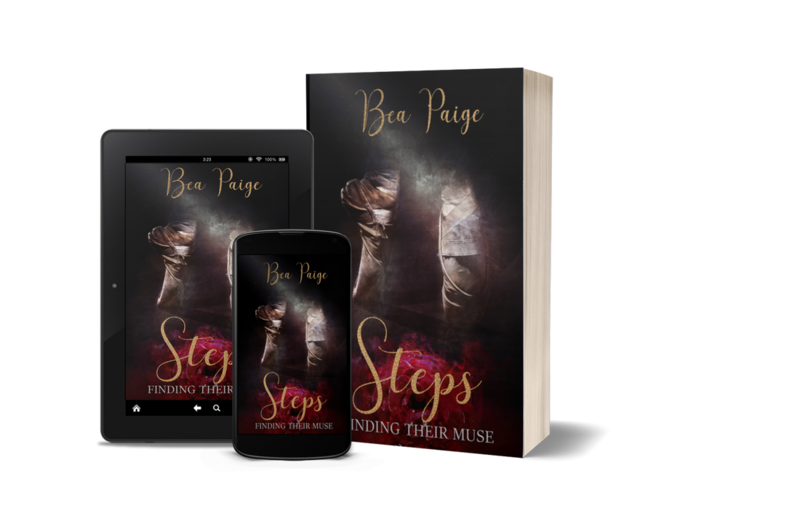 Join Rose and the men of Browlace Manor in the second book of the Finding Their Muse trilogy and sink further into this dark, gothic tale of guilt, desire, despair, and redemption. 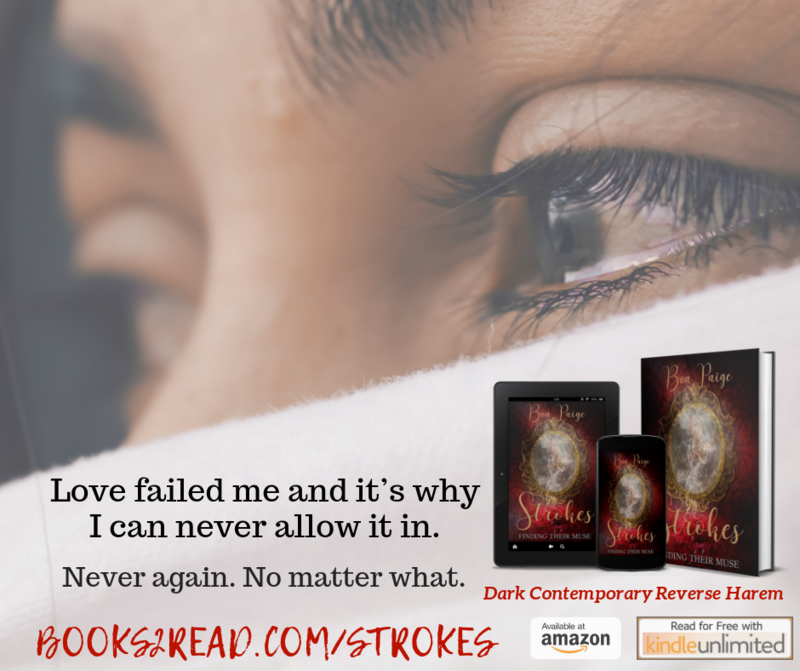 This is a reverse harem romance for 18+ readers. Erik Hadley is a gifted violinist with a dark past and an even more troubled soul. His only place of safety, a glass room built to protect others from his violent outbursts. But it’s nothing more than a prison, and I have every intention of setting him free. It won’t be easy. There are those who want to keep him imprisoned, who want to keep him from me and a life beyond those walls. I can’t let that stand, I won’t. Will I be able to sever the strings that hold his mind hostage? Am I strong enough to cast that first stone? The trouble is, this stone I hold might shatter more than just his prison, but what’s left of my heart as well. 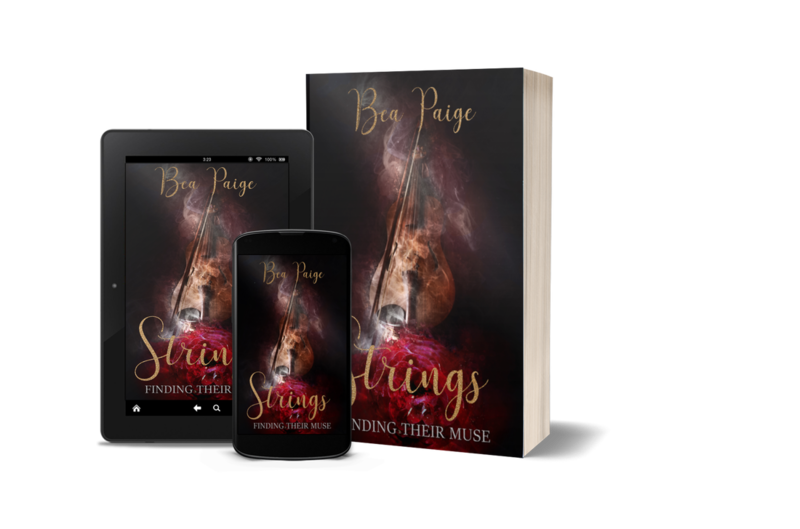 Join Rose and the men of Browlace Manor in the third book of the Finding Their Muse series and sink further into this dark gothic tale of guilt, desire, despair, and redemption.